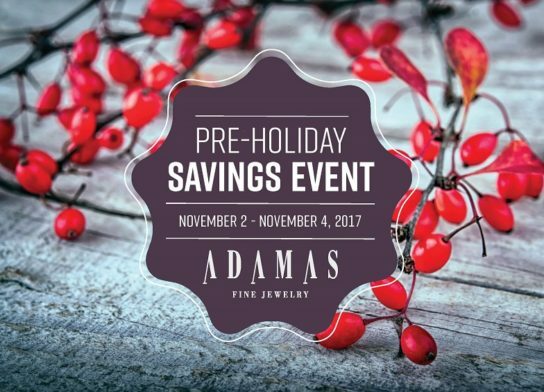 Adamas Fine Jewelry | FIRST EVER PRE-HOLIDAY SALE! Why wait when you can shop NOW! For three days only – Thursday November 2nd to Saturday November 4th – enjoy savings of 30% on select pieces.